Il Giardino restaurant is along Viale della Vittoria, a pleasant walk which connects the downtown to the beautiful neighborhood, called Passetto. If you want to eat very well …. this restaurant is the place to try. It doesn’t happen frequently to find such a varied and high quality menu: here, you can taste typical dishes of the Marche’s tradition, excellent pasta, grilled meat, fish starters and delicious desserts. Would you like to have a happy dinner with pizza and beer? You are still in the right place. This place is very large, cozy and furnished in every detail. The staff is very kind and professional. Il Giardino Restaurant is open for lunch and for dinner, Monday is the day off. If you are interested to know more about this place, this is the website of the restaurant: ristorantegiardinoancona.it. 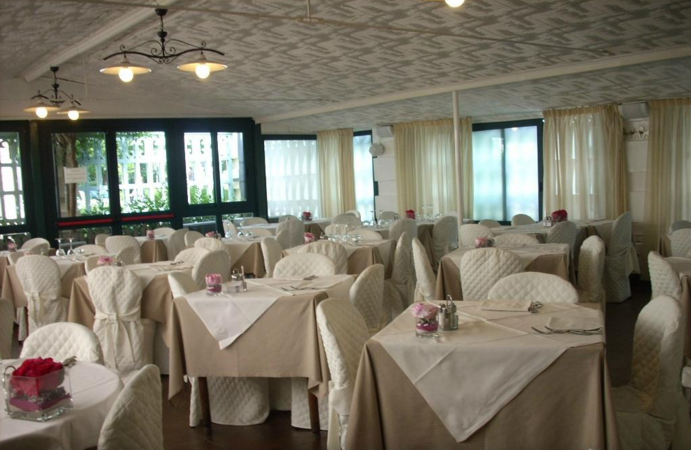 Whatever are your preferences we are sure that you’ll enjoy your meal at Il Giardino.